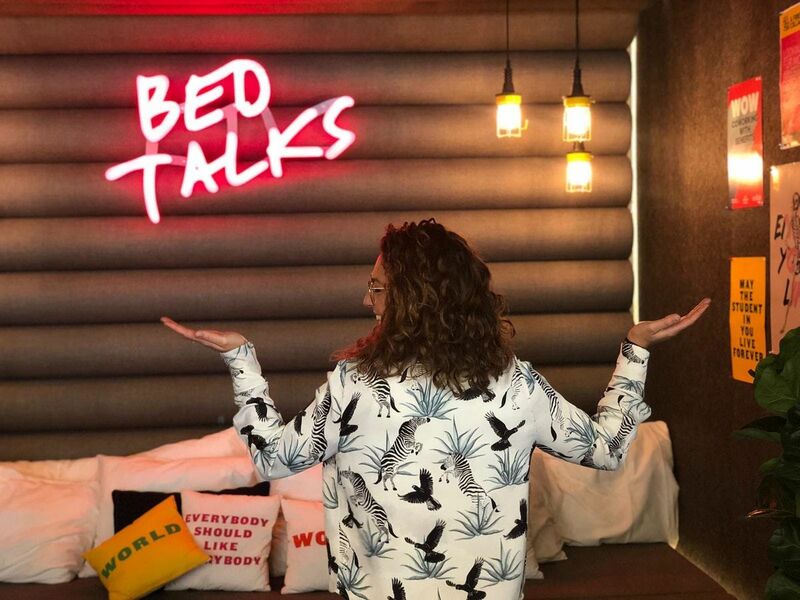 TSH presents: Breakfast Bed Talks International Women’s Day 2019. March 8th marks International Women’s Day: a global day celebrating the social- economic, cultural and political achievements of women. The day also marks a call to action for accelerating gender parity. This year, TSH will host a special Breakfast Bed Talk dedicated to this year’s campaign to #BalanceforBetter. What do you do to create a more gender-balanced world? How conscious do businesses act to ensure their workforce is an accurate representation of society, what opportunities and difficulties do women face if they choose to set up their own business, how aware are women themselves of their position in society and how do men actively invest in changing their perspectives or behavior? And how does the future generation look at concepts of gender-balance, feminism, equality? 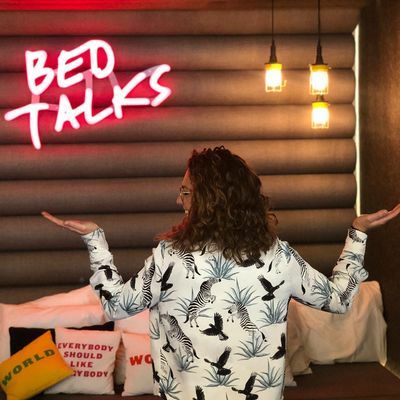 For this Bed Talk edition we have invited 5 inspiring women to share their stories of how they change the status quo by raising awareness and going off the beaten path. They are ambitious, creative and not afraid to tell it like it is. Together, they will explore what it means to #BalanceforBetter and engage in conversation with you all to discuss how we can get there. And with ‘we’, we mean both women and men. Balance is not a women’s issue, it’s a business issue so please bring your male friends, boyfriends, husbands, business partners and anyone committed to creating that balance! The Bed Talk will be facilitated by Amber Westerborg, Impact Manager at The Student Hotel. Entry is free, just use this link to sign up! What better way to kick-off the #BalanceforBetter campaign than with a morning yoga session. Take a moment to find your own inner balance and to mindfully start off your day before joining us for breakfast. After welcoming everyone to the Breakfast Bed Talk, Amber will start off with a short presentation of the CSR plans of TSH on diversity & inclusion and an overview of where TSH stands in terms of gender-balance. She will also outline some actions that will be taken this year to ensure TSH betters its balance. The speakers will be introduced to the bed for the panel discussion. The speakers have been selected in four categories: Business Women, Collectives, Changemakers, and the Future. Each will get the opportunity to share their success story and to engage in a conversation about what it means to be a woman in the business, how they look at topics such as gender-balance and female quota, and how the future generation is going to have an impact on developments. All speakers will get the opportunity to share their advice or ideas for the future and of course, we will open up the floor to questions.